Fellow children of the late 70s and 80s will adore these as much as I do – time to have your space invaded by these retro cushions. 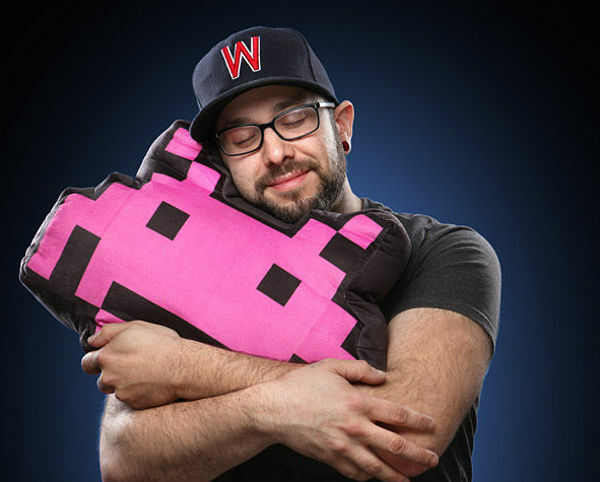 Hailing from one of the most important video games of all time – the Space Invaders Alien Crab Cushion is kitsch and geeky and everything that’s good about the 80s. You could, of course, introduce your children to the glory that is Space Invaders. But perhaps this gloriously simple game, with its mind-numbing, repetitive soundtrack just won’t cut it in this modern era. 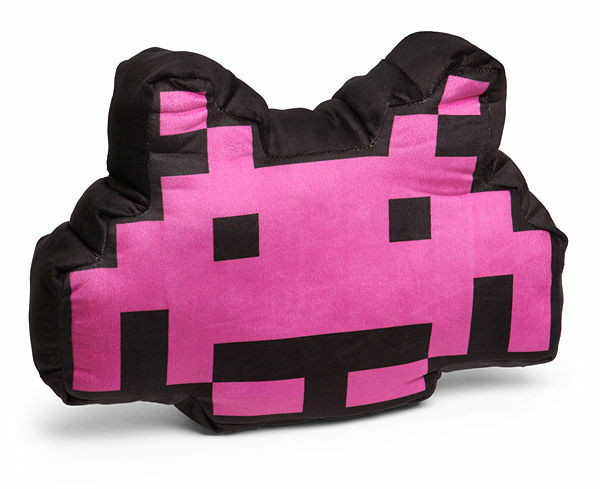 So, instead of giving them the Space Invaders Alien Crab Cushion, keep it for yourself. It costs US$29.99 from Think Geek, but just be aware postage to Australia will be upwards of US$40.